All our kitchens are manufactured in the UK to the highest standards and come with a 10 year guarantee.Every single item used in your kitchen goes through intensive testing before being installed to ensure it is built to the highest standards. Any style, any colours, no matter what your dream kitchen ins we can create it for you. As well as providing only the highest grade kitchens and materials we aim to deliver these at the most competitive prices possible. We import our own high end worktops through our subsidiary company and pass the savings on to you, meaning you can have the highest quality fittings in your kitchen and unbeatable prices. Unlike other Kitchen companies, one Stop kitchens provide a full renovation and installation service. 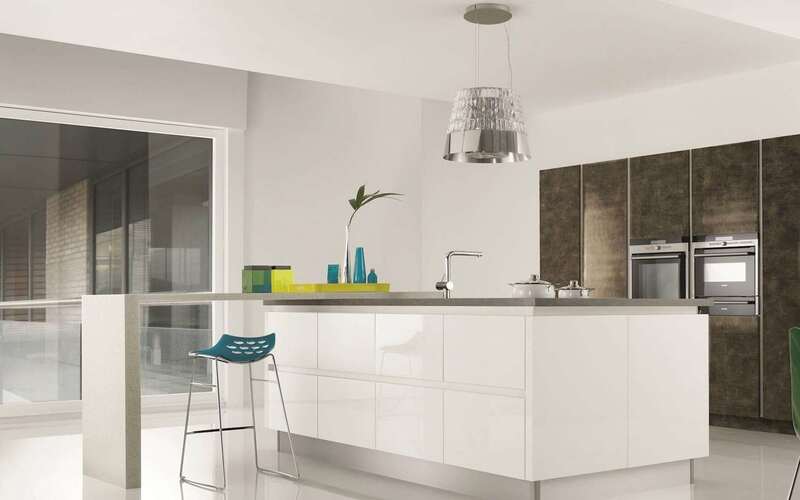 We dont just supply your kitchen units then leave you to it, we work with you to supply every trade required to get your kitchen to a showroom finish, non of our competitors have all these services under one roof. We can therefore take care of everything, save you the hassle and save you money. After everything has been finalised and the kitchen is fully installed, one of our after care team will come and make sure everything is up to standard and nothing is missing or needing fixed. We always want to make sure our customers are 100% happy with the final product.